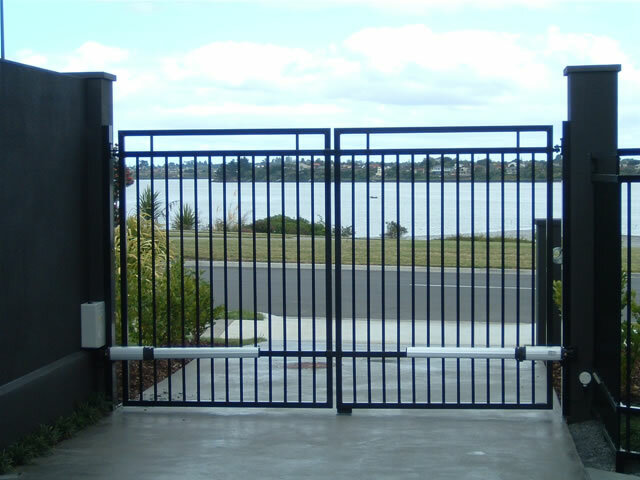 Aluminium Gates, Custom Made Gates, Louvre Gates, Alloy Slat Gates, Sliding Gates - Call us for a free quote today. Aluminium gates. Custom made driveway gates and louvre gates. "Thank you so much, the gate is fantastic and completes the look. We have had heaps of positive comments. 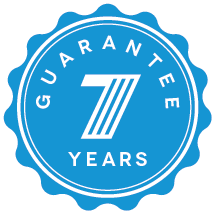 Your communication and high standard of work that you demand and produced is a credit to you and your staff. We have already passed your details onto some of our friends. Thank you once again, well done." "Just a note to say how grateful we are for the time Glenn and his staff put into creating a set of gates to be proud of. Glenn's ideas were most appreciated in us doing the project. The comments from friends and neighbours have been most rewarding." 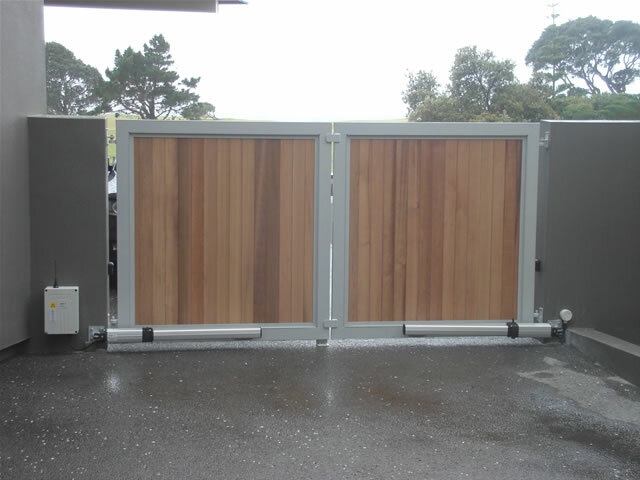 "Thank you Glenn and your staff for the fantastic set of gates. They are just how John and I had pictured. Your professional manner and ideas reflect on your products. We both are so happy you suggested the gate motors with remotes. Everything is just so neat. Thanks again." "To Glenn and the Aluminium Artistry Team, a big thank you to you all for the awesome gate and motor. Everything works great and so smooth. 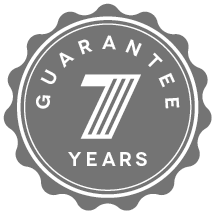 We had two other quotes for this project and are so happy we ran with your company. Your communication and ideas leave the other companies for dead. 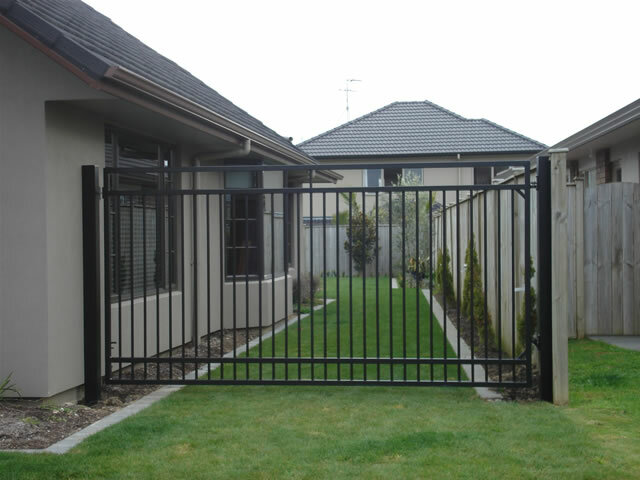 The gate is so well made and finished to such a high standard. All the best to you all." 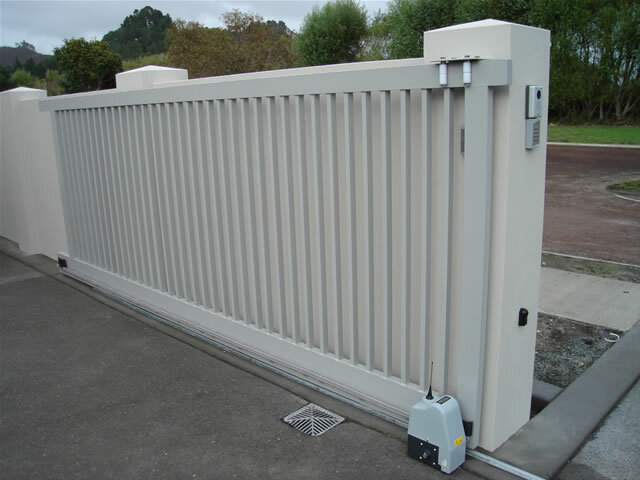 For purchase and installation of an Aluminium Artistry custom made gate either contact us directly or talk to one of our agents in areas around New Zealand.